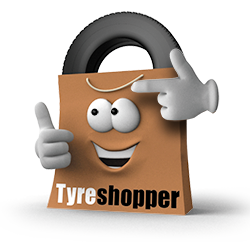 Buy high quality, budget tyres online from Tyre Shopper and have them fitted in one of fifteen tyre fitting centres across the region. From Edinburgh to Dundee, Stirling to Perth, there’s bound to be a centre near you. Tyre Shopper has a great reputation for being well priced and providing excellent service, and our checkout process reflects this. 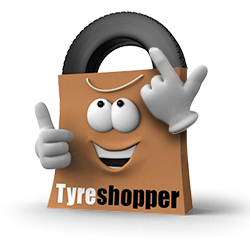 Simply add the correct tyres to your basket, and as you check out, chose the tyre garage that is closest to you where you’d like your tyres to be delivered and fitted. The tyres will arrive at your selected fitting centre in time for the appointment you’ve made so you can turn up on the day and have your tyres fitted in no time! Conveniently located across the region, your tyres will be fitted by an expert technician at one of National Tyres’ North Scotland fitting centres. We have established tyre centres in Edinburgh, Dundee, Aberdeen and Fort William, as well as many other towns in the North of Scotland. If you’re based locally to Edinburgh, our mobile tyre fitting service is free if you buy three or more tyres and makes getting your tyres changed even more convenient. Simply enter your postcode at the checkout and select the option for a mobile fitting service. To checkout, you’ll have to choose a place, date, and time slot to meet the technician to have your tyres fitted, then all that’s left to do it to simply turn up on the day to have your new tyres fitted. Visit our Mobile Tyre Fitting page to find your nearest service.